In contrast to general retailers, the products on display at furniture/interior exhibitions are not fixed. Everything on display marks the latest in the products available. Do you ever get the sense that stores set in place, such as your local furniture store or home center, change little in their product lineup and that the furniture on display is basically the same as when you last came to the store? 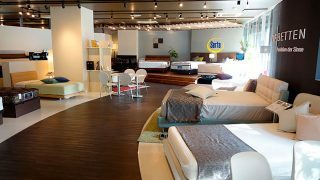 Bargain furniture sellers operating a chain of stores nationwide in particular offer largely the same products no matter which store you go to, giving off a sense of staleness. In contrast to this, furniture/interior exhibitions give manufacturers the opportunity to showcase their latest wares, ensuring that exhibitions are always filled with new furniture that manufacturers are looking to push. 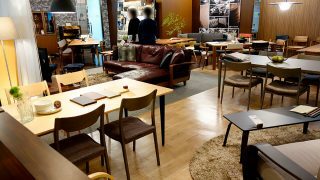 Additionally, exhibition events sometimes display special items from each manufacturer and limited edition outlet furniture, among other products that would never be displayed in a regular retail store. Often products are offered at special prices at these events only, and this itself is more than enough of a reason to attend. 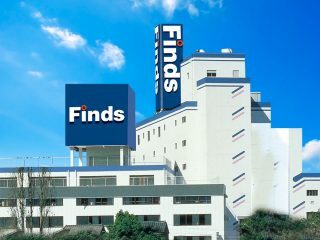 Brand furniture, and furniture from the best furniture makers in Japan and the world can be bought at special prices only available at furniture/interior exhibitions. However, this is not some bargain sale of cheap furniture where its only advantage is its low cost. 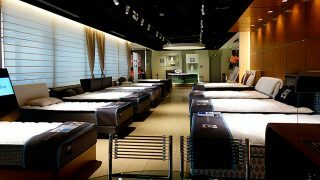 For example, customers looking for a bed (with mattress) for 9,800 or 19,800 yen might be better off looking for what they want at a mass retailer. To be honest, our exhibitions do not have products in such a price range. What we at InteriorPlus offer through our furniture/interior exhibitions are products from the most prestigious furniture makers at prices lower than those seen at general retail stores. These events represent incredible benefits to persons looking for high quality furniture and interior goods. Our professional advisors consult with you on everything you may wish to know about our furniture/interior exhibitions. At our furniture/interior exhibitions, specialist advisors from each furniture maker and our event staff are on hand to provide you with everything you may need to know about the products directly. 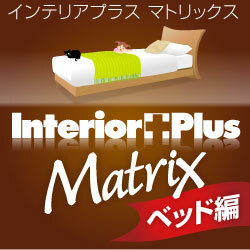 Let’s say you need to pick out bedding and pillow products that match your body type and health condition, for example. Our specialist advisors will guide you through the process in a careful and considerate manner. All customers attending these events are able to spend as long as they want in selecting the quality furniture that best matches their needs. Some events also offer customers the chance to measure out mattresses and pillows that best suit them using the measuring instruments available. If there is anything you wish to know about the furniture/interior products on offer, do not hesitate to ask. Our furniture/interior exhibitions have a wide range of gifts and potential prizes on offer. We prepare a wide range of gifts for our customers to show our great appreciation for each and every customer that comes to one of our events. We hold events that feature “commemorative gifts” given just for attending the event and “special presents for each purchase” given when making a purchase, to events that give customers a chance to win valuable prizes, such overseas trips and dinner cruises, through a lottery. The content of these prizes differ with each exhibition and event, so make sure to check back for further details on each event. 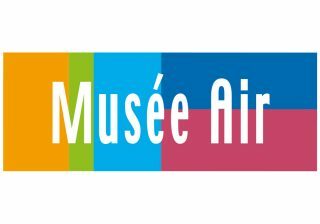 This page has been prepared in foreign languages (English) to explain to our international customers how to sign up for events in an easy-to-understand manner. 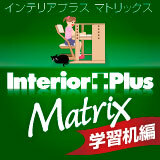 Please be aware that we cannot respond to inquiries sent to InteriorPlus in foreign languages. Further, we cannot guarantee that we will be able to provide you with foreign language support for the events we introduce to you. We appreciate your understanding in this matter. In the hope you find that special piece of furniture. We strive to do our utmost in helping you find that special piece of furniture/interior product you are looking for. Our staff will respond to your every need in a conscientious manner, backed up with a wealth of furniture-related experience. If you have any questions regarding furniture, interior or our exhibition events, please do not hesitate to ask at the event venue.